Manchester United are in the French capital with a depleted squad as we look to pull off mission impossible against Paris Saint-Germain in the second leg of our Champions League second round tie. Ole Gunnar Solskjaer will be without 10 first team players at the Paris des Princes this evening – nine through injury and Paul Pogba is suspended. The French champions were 2-0 winners at Old Trafford three weeks ago. The Spaniard can expect another busy night as the hosts will look to put away the tie with all the attacking talent they have on display, including Kylian Mbappe, Angel Di Maria and Julian Draxler. 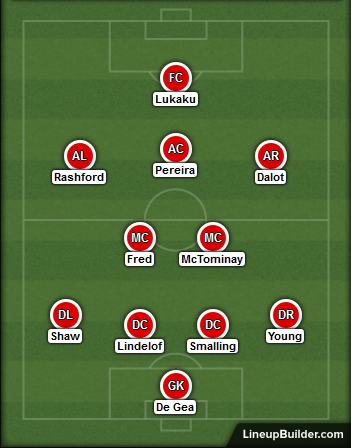 Ole does have his regular back four available now that Chris Smalling has established himself alongside Victor Lindelof in the middle of our defence. Phil Jones, Antonio Valencia and Matteo Darmian are all sidelined though. Fred is set for a rare start but it’s by default as Pogba is suspended and both Nemanja Matic and Ander Herrera are injured. An injury to Juan Mata could see Andreas Pereira as the most attacking of the central trio. Marcus Rashford should be moved out to the left and Diogo Dalot down the right wing again. 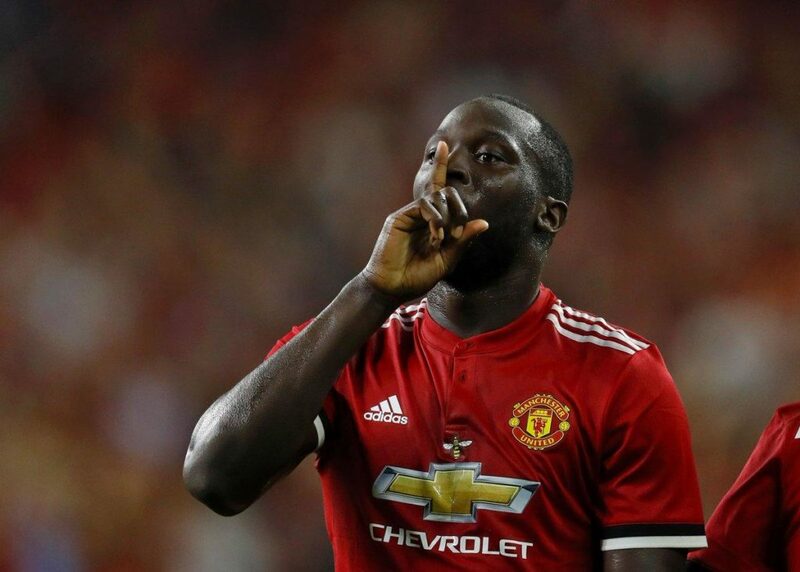 Romelu Lukaku has been getting a run in the side of late and is finding the back of the net. We didn’t create much in the first leg though and with key absentees in midfield it could be a tough night for the Belgian. You know while we have injuries I did comment a few weeks ago about the defense,however since then smelling has proved my comments and young ,utter rubbish,Malling should have been penalised at Chelsea in the cup and again on Saturday against Southampton,when will someone actually tell the idiot to stop holding or pulling shirts in the box??? I think it’s high time for Man Utd to prove they are capable of playing in champion league to night. Man united will win tonight. I love united soon much and today we are going to beat PSG 3nil. not really any other option is there ?